The ZTE Spro 2 was initially announced two years ago, and later available for sale through AT&T for $500 without a contract ($400 with an agreement). 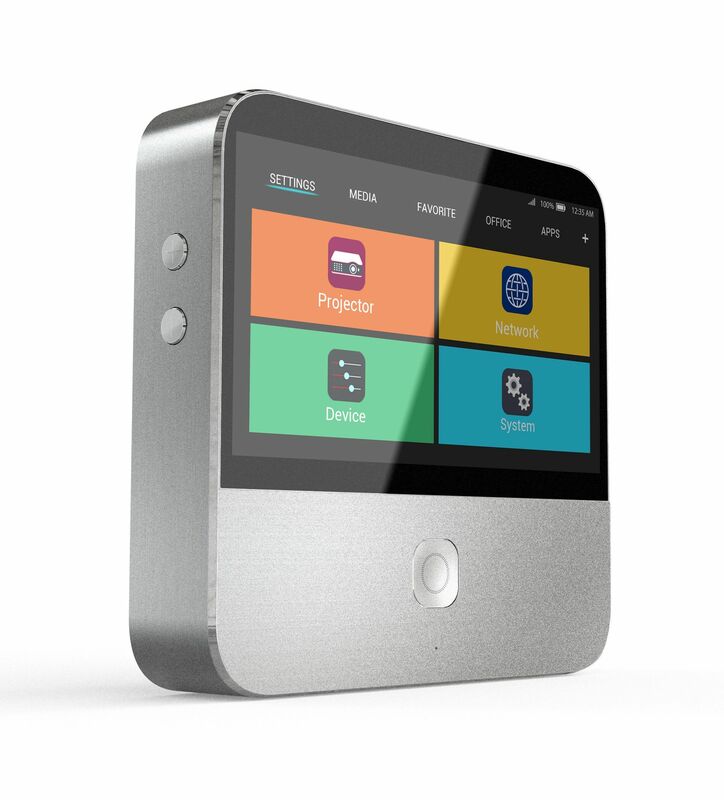 It's definitely an odd device - it's running Android with access to the Google Play Store, so you can project your favorite media apps without a connected device. Now you can get it for $399, $100 off the starting price. 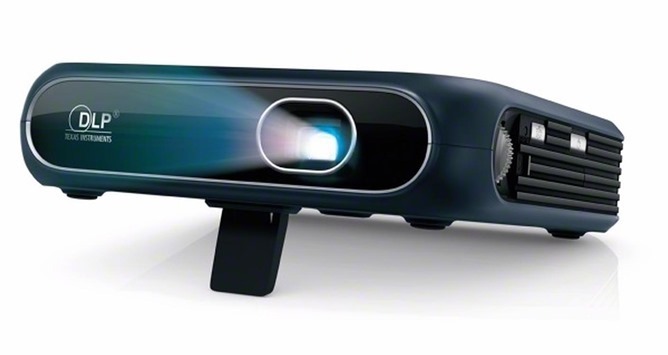 There has to be someone out there looking to sign a contract on a lightweight projector that's capable of running Android apps. Wait, you don't even know what a smart projector is? Right... that might be a problem. Okay, I'm going to talk to my fellow AT&T execs and—you know what, screw it, we're going to sell this anyway. Someone out there is going to love it. I mean, what better way is there to impress your business clients than to whip out some cool, forward-looking piece of tech that no one else has even seen? So yes, we, AT&T, will sell you a smart projector by the name of the ZTE Spro 2. 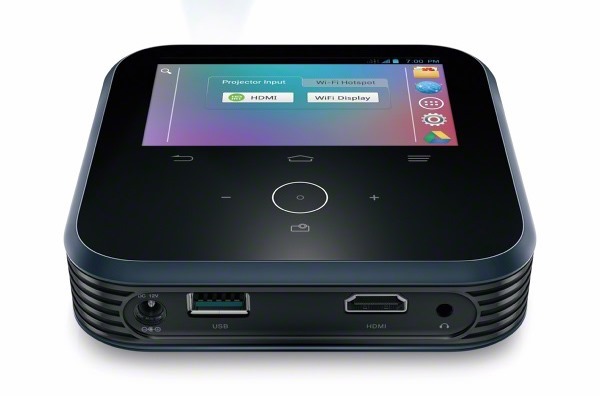 When a regular projector simply won't do at your next business meeting, there's the ZTE Spro 2. 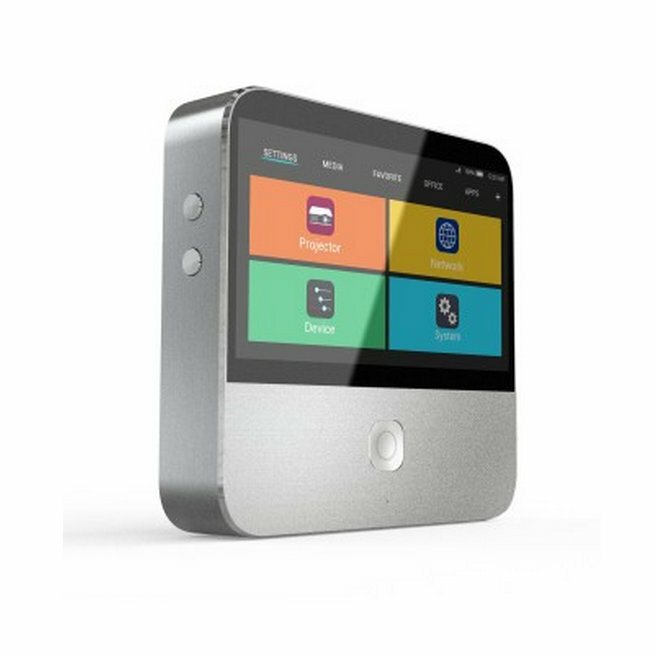 This mini projector has a touchscreen and runs Android with full access to the Play Store. It's probably a really slick way to project slides on the wall, but I feel like someone unnecessarily dropped some vowels from the name (or maybe a hyphen or something). 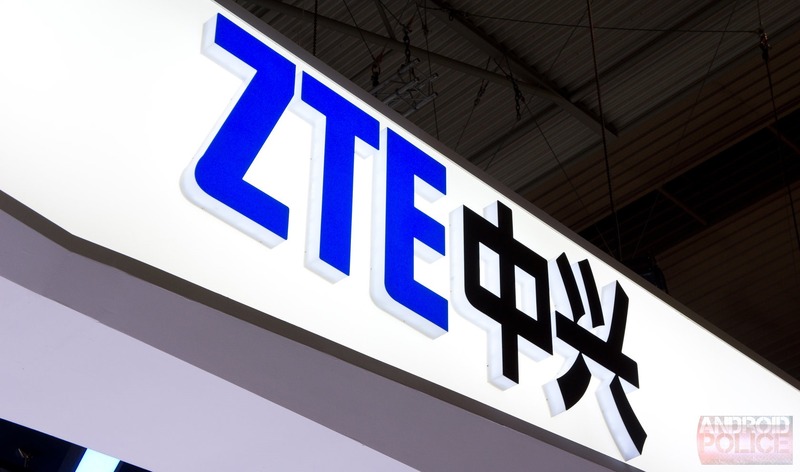 ZTE will debut a new version of its Grand S II flagship phone, which you can just call "S II" if you want to confuse people. It will have a few new features like unlocking by voice and system-wide voice commands. The rest of the specs are apparently on a need-to-know basis. The Nubia 5S and Nubia 5S mini will be present as well.